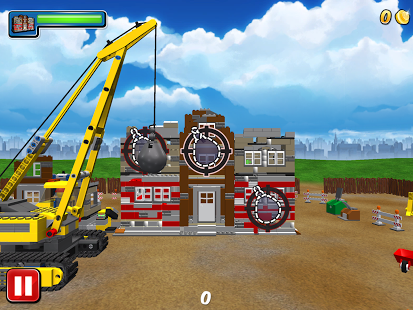 LEGO® City My City is an action & adventure game for android. Download last version of LEGO® City My City Apk + Mod(Money) + Data for Android from RevDl with direct link. My City – the free hit game from LEGO® CityNow you can play the newest mini games from LEGO® City My City on the go! 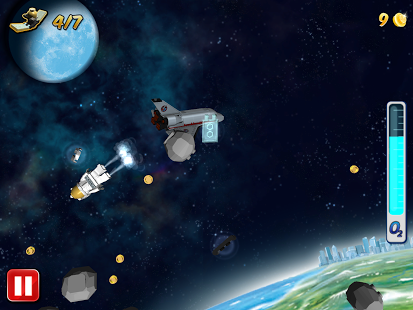 Bundled together in one app you can be the hero. 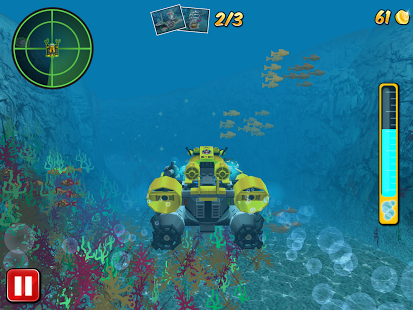 Blast off into space and demonstrate your awesome astronaut skills or explore the secrets of the ocean in your Deep Sea Sub. Catch the escaped crooks in action-packed car chases, on foot in the park, or by boat in the swamp. Put out the fires in the city or steer the Coast Guard helicopter to rescue shipwrecked from the sharks. You can even be the fastest in the city by speeding across the finish line first in the motorbike racing game. If your car breaks down? No worries, just steer the tow truck through city traffic before it is too late. LEGO City also needs your help to remove derelict buildings, so bring in your team of demolition experts and have a blast at the demolition site. And if you feel like flying, just hop onto the heliplane to deliver cargo to the airport. Just make sure you dodge the oncoming traffic.